Am I Too Old for LASIK? 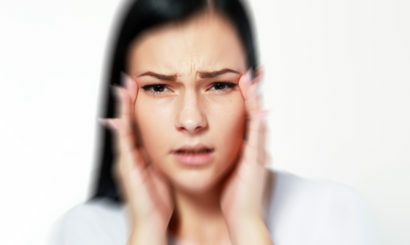 What’s Causing Your Eye Pain? 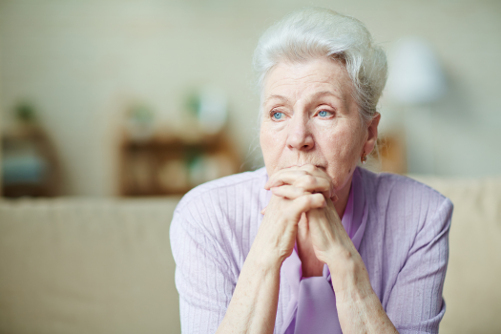 As you get older and your vision begins to deteriorate, you may start to notice a number of not-so-pleasant changes. If you experience cloudy vision, diminished color vibrancy, difficulty reading without the aid of bright lights, or glare or halos around lights at night you might have a cataract. The clouding of the lens inside your eye associated with cataracts occurs when protein fibers break down and begin to clump together. 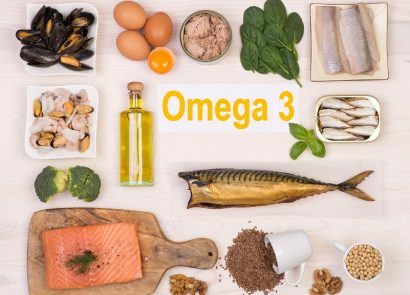 The exact cause of this breakdown is unclear (no pun intended) but it is suspected that an oxidative imbalance between free radicals and the antioxidants that help offset them could be the culprit. Cataracts affect more than 24.4 million Americans over the age of 40 (according to the American Academy of Ophthalmology). With people living longer than ever, this number is expected to increase significantly over the next 30 years. Fortunately, there are many things you can do to lessen your risk for developing cataracts, such as wearing sunglasses, limiting alcohol consumption, quitting smoking, and maintaining a healthy weight and diet. Perhaps most importantly, you should have regular eye exams to measure visual acuity and check for risk factors. 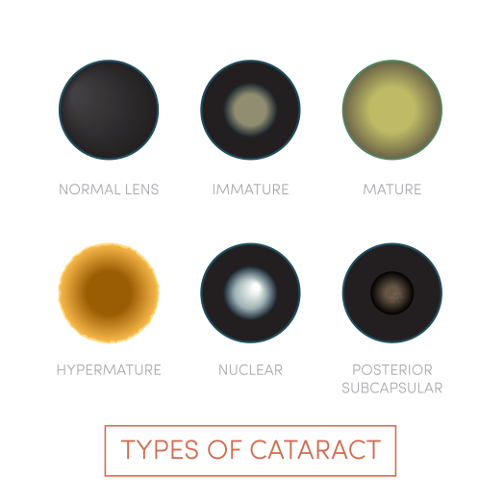 Nuclear Sclerotic – This is the most common type of cataract and the one most typically associated with aging. Nuclear cataracts develop in the center of the lens (also called the nucleus). Posterior Subcapsular – Cataracts that develop at the back of the lens (posterior) are referred to as subcapsular. 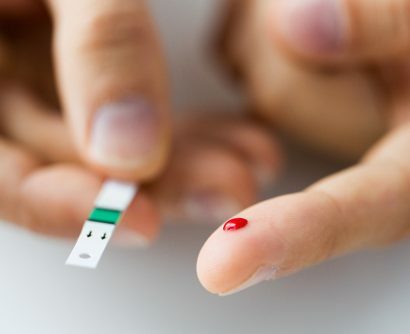 Diabetics, people taking high doses of steroids and those who are extremely nearsighted are at greater risk of posterior subcapsular cataracts. PCS cataracts, as they are called, typically generate the greatest level of visual discomfort in glare or low contrast situations, even when patients maintain good visual acuity. Cortical – Clouding that affects the lens cortex (outer edge of the lens) is called a cortical cataract. The edge clouding creates fissures in the lens fibers, resulting in a spoke-like appearance towards the center of the eye. 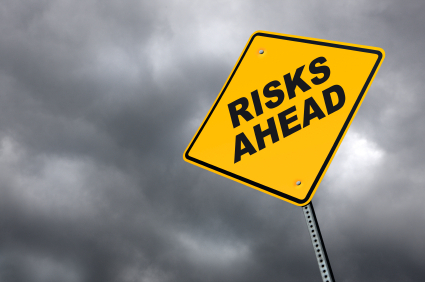 Diabetics are at greater risk of cortical cataracts. Yes and no. 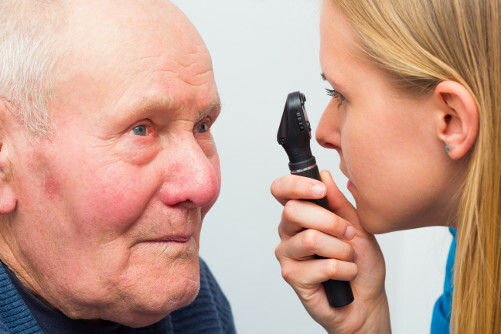 More than half of Americans over the age of 80 either have cataracts or have had cataract surgery. If you live long enough, you will eventually develop cataracts. However there are plenty of 80- and 90-year-olds that do not have cataracts, and will likely not develop one in their lifetime. It’s important to maintain regular checkups with your eye doctor to catch any early warning signs of cataract development. 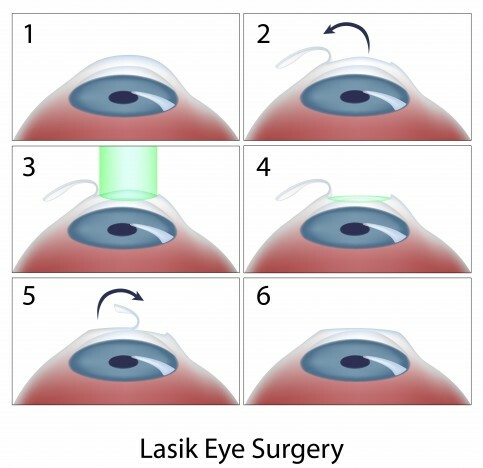 If you have undergone cataract surgery, LASIK can be used to “fine-tune” your vision if you wish to be glasses-free. Additionally, if you have had LASIK and you then have cataract surgery, a LASIK touch-up is often required after cataract surgery to fine-tune the vision. 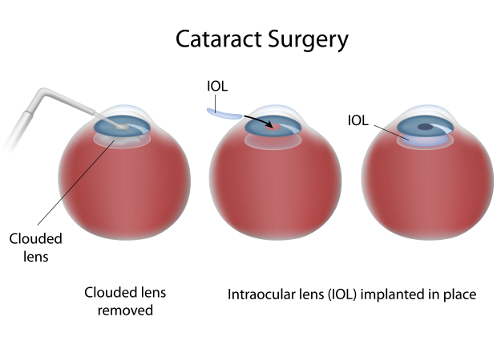 Cataract surgery is an extremely safe and effective procedure that is performed on an outpatient basis. 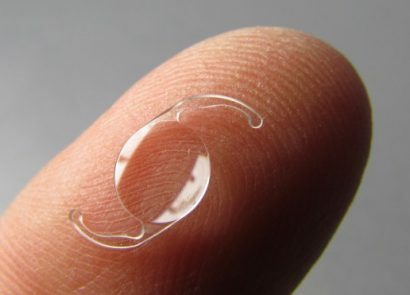 The cloudy lens is painlessly removed and replaced with an intraocular lens (IOL). The procedure causes minimal pain and discomfort, with most patients finding the surgery easier than expected. Driving is prohibited until you have received the green light from your eye doctor after a follow-up examination, so you will need someone to drive you home after surgery. Complete recovery should take less than a month thanks to the modern treatment advancements that require smaller incisions and no stitches. During the month immediately following surgery, you should avoid strenuous activity, getting water in the eyes (keep them closed in the shower!) and dusty, dirty environments. Currently, the only approved treatment for cataracts is surgery. However, there is a great deal of ongoing research surrounding eye drops that can dissolve cataracts without the need for surgery. 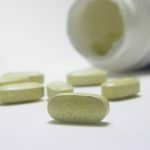 Researchers found that certain children who developed cataracts were missing a natural chemical called lanosterol. Eye drops developed using lanosterol have been tested on a number of animals and have shown promise in shrinking the size of cataracts. 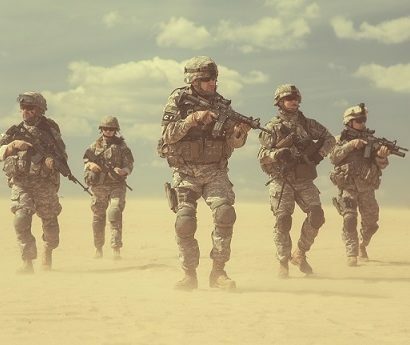 These drops would yield an incredible breakthrough in the treatment of cataracts, but it’s still far too early to consider them a viable alternative in humans. Once you’ve had a cataract removed it will not grow back. 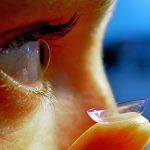 However, it is relatively common for some people to develop a “secondary cataract.” Your surgeon will attempt to leave the lens capsule (membrane surrounding the lens) intact during and after surgery. 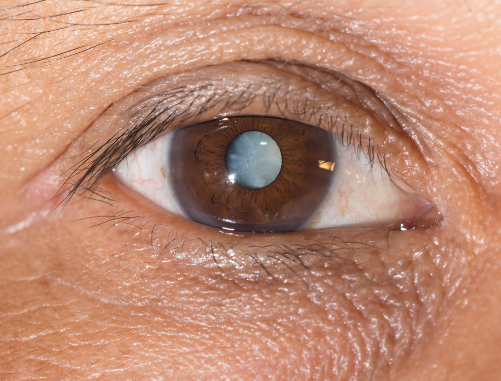 Occasionally clouding can develop on the back of this capsule, a complication referred to as a secondary cataract or posterior capsule opacity (PCO). It is not really a cataract at all, and it can be easily treated through a procedure called YAG laser capsulotomy. 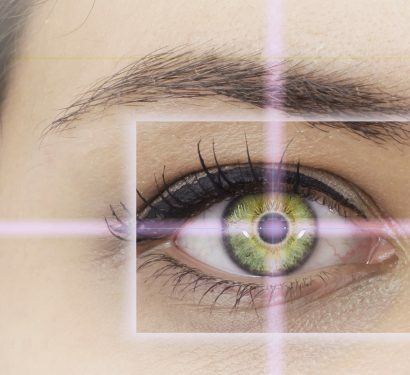 This simple, painless laser treatment can be performed in a few minutes and does not require any incisions or contact with the eye whatsoever. 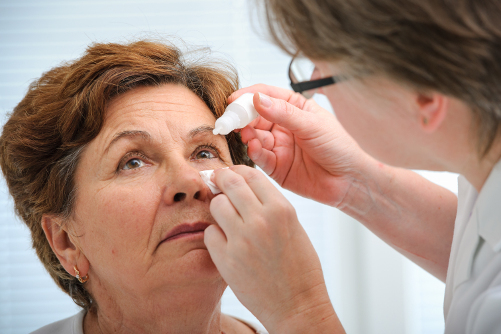 The per-eye cost of cataract surgery can be as little as $1,000 or more than $5,000. 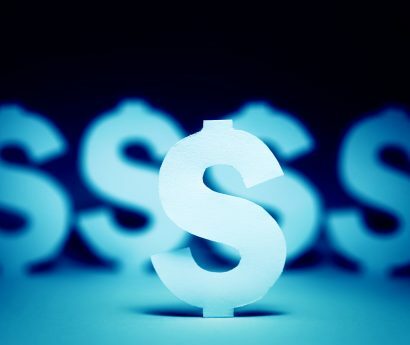 This cost range reflects a variety of factors that include things like the type of lens implant ( IOL ) that you elect to have implanted in your eye, the location of the practice in which the procedure is performed (many urban offices have more overhead and therefore higher costs), and whether or not you have insurance coverage. 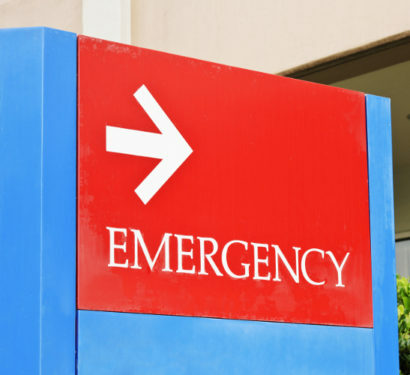 Insurance coverage such as Medicare can help to limit your out-of-pocket costs for the basic surgery. For example, if you have a standard monofocal IOL implanted, the majority of your treatment should be covered. 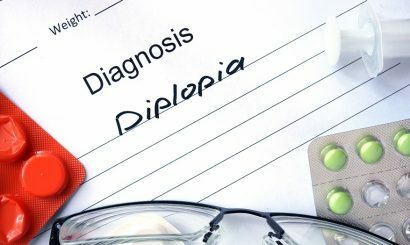 If you opt for a more advanced IOL option such as a presbyopia-correcting IOL, or an astigmatism correcting IOL (toric IOL) you may have increased out-of-pocket expenses. Your ophthalmologist will work with you to determine the best cataract surgery option for your eye health, lifestyle and budget. Dr. Mark R. Mandel is a board-certified ophthalmologist who has performed more than 90,000 surgical procedures, including 60,000 LASIK surgeries. He is a cornea sub-specialist and LASIK surgeon well-trusted for his experience, expertise, surgical precision and integrity. Dr. Mandel has garnered a reputation as “the surgeon’s surgeon” because hundreds of eye doctors and other physicians have selected him to perform LASIK on themselves and their family members. Dr. Mandel graduated with honors from Oxford University in England, where he earned both his Bachelor of Science and master’s degrees, and earned his medical degree from the University of California, Los Angeles School of Medicine. 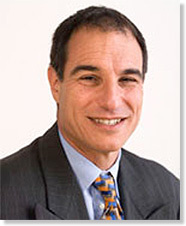 He has advanced training in corneal transplant surgery and external eye conditions, and currently teaches at the University of California, Berkeley, the University of California, San Francisco, and the California Pacific Medical Center in San Francisco, in addition to leading the team at Optima Ophthalmic Medical Associates, Inc., where he performs LASIK, PRK, Epi-LASIK, refractive lens replacement procedures and more. 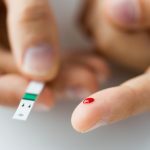 Diabetes and LASIK – Is the Condition Disqualifying? 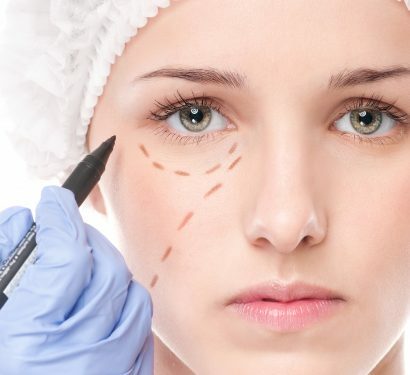 Weight-loss Surgery Linked With Vision Loss? 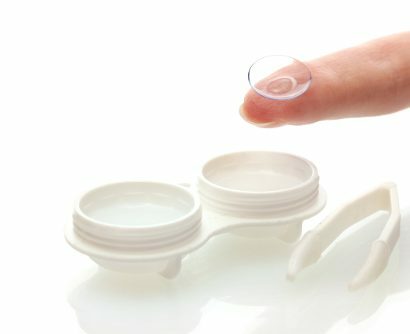 Can You Wear Contact Lenses after LASIK? 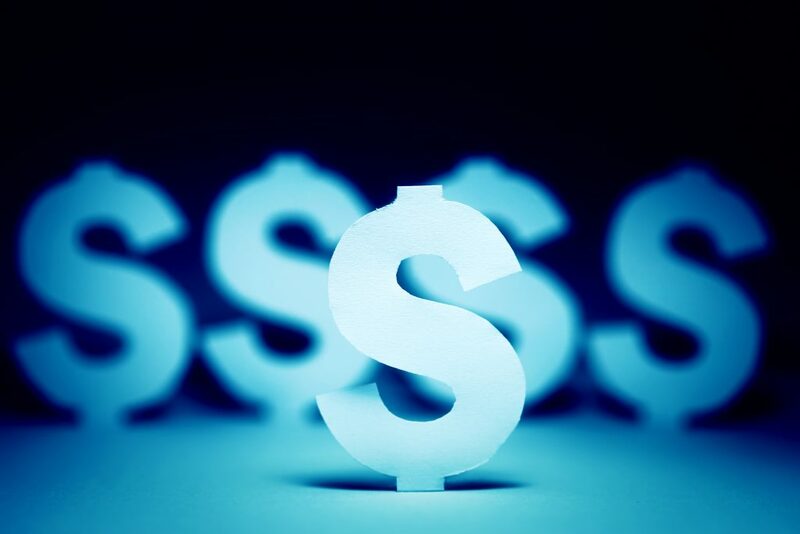 How Much Does Cataract Surgery Cost? What's Causing My Double Vision? Are You Suffering from Computer Vision Syndrome? 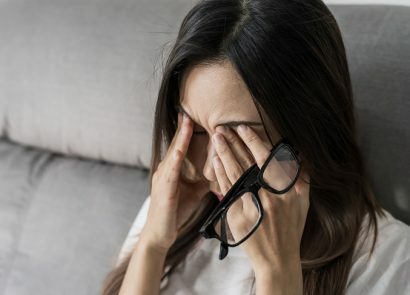 Is Your Eye Pain an Eye-mergency? 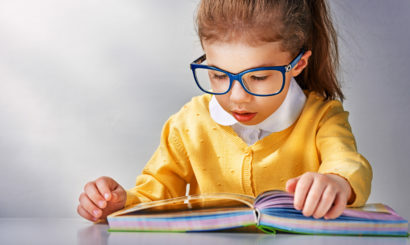 Are Your Kids at Risk of Myopia? 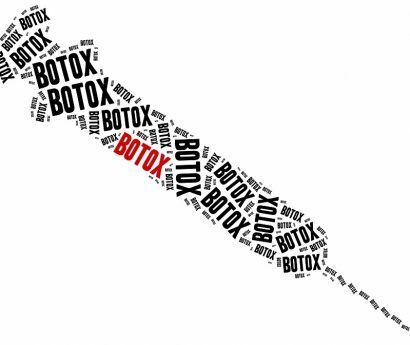 Can Botox Help to Treat Light Sensitivity?